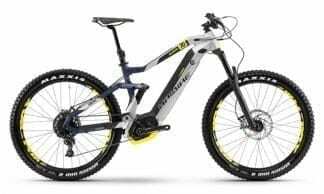 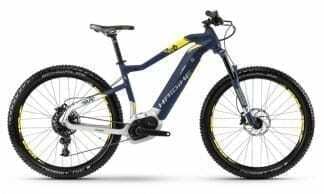 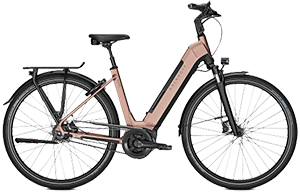 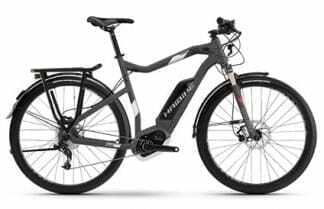 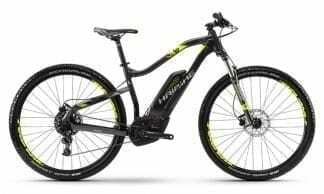 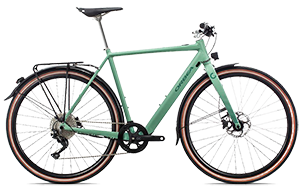 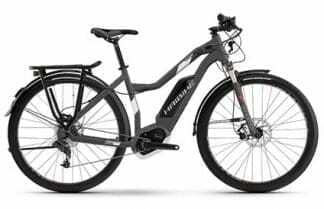 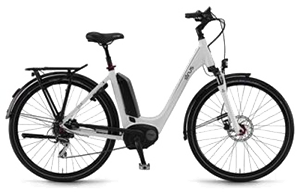 As a German company, hailing from the electric bike capital of the world, Haibike are well renowned for pushing the limits in their manufacture of ebikes. 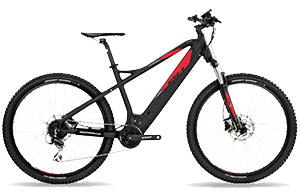 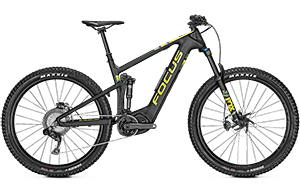 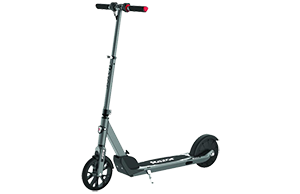 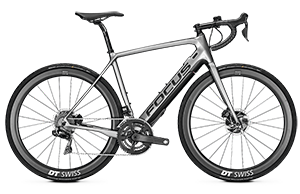 Their innovative range is sought world wide and their bikes are designed with their ultimate purpose in mind. 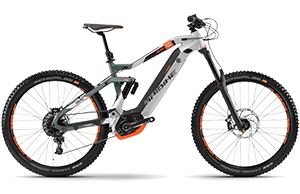 Haibike are known to test their bikes fastidiously constantly improving and refining their designs. 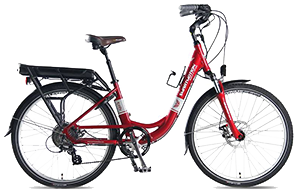 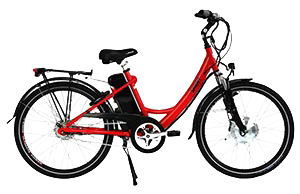 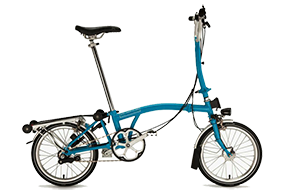 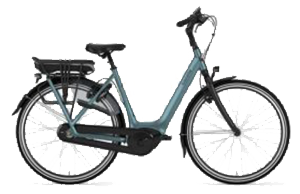 Melbourne Electric Bicycles is honoured to be able to provide a hand picked selection of the best Haibike has to offer.